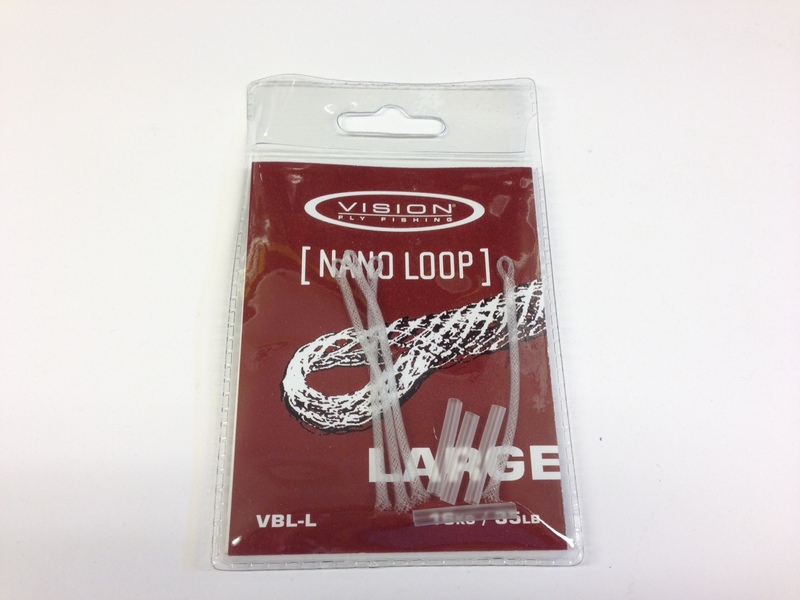 New at Smartlures. 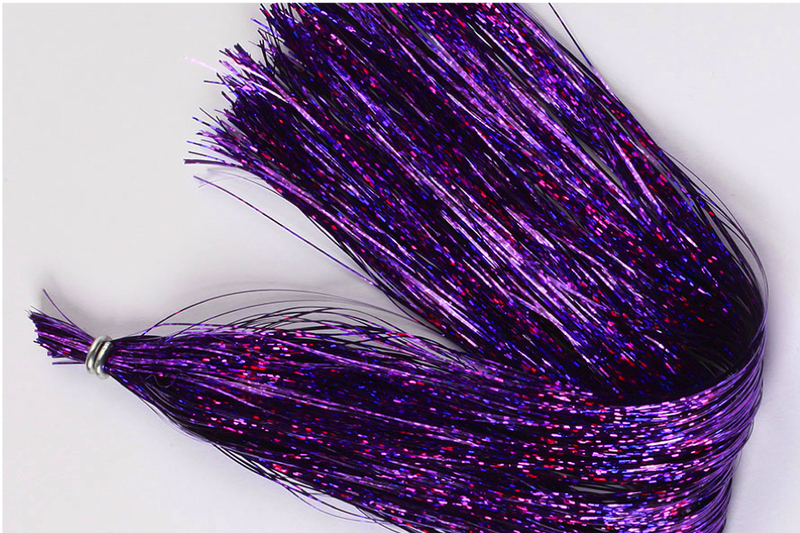 Are private label of synthetic baitfish fibers. 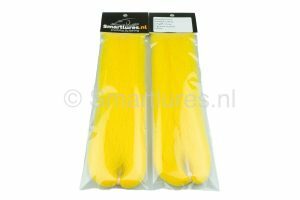 These fibers are almost similar to the original EP fibers only a bit softer. 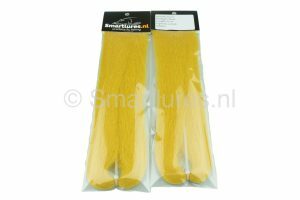 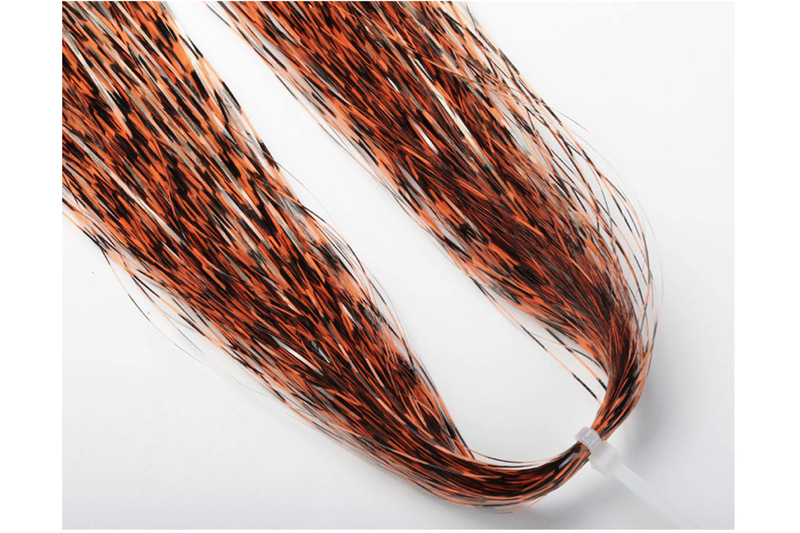 The Smartlures Baitfish Fibers are great for tying your pike, perch and sea bass streamers. 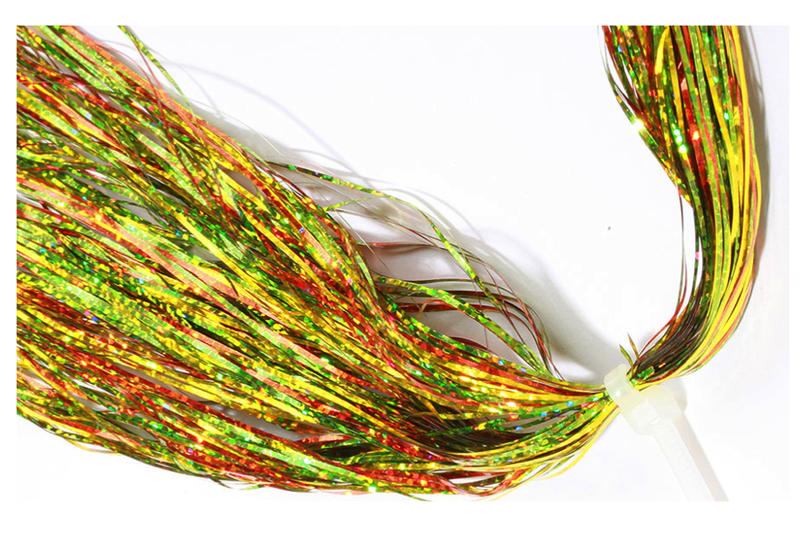 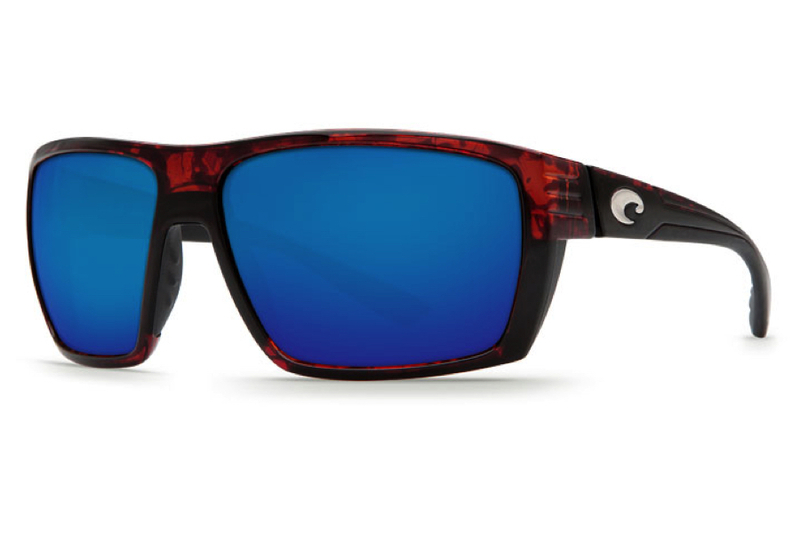 And off course these fibers will cacth many more species fresh and saltwater. 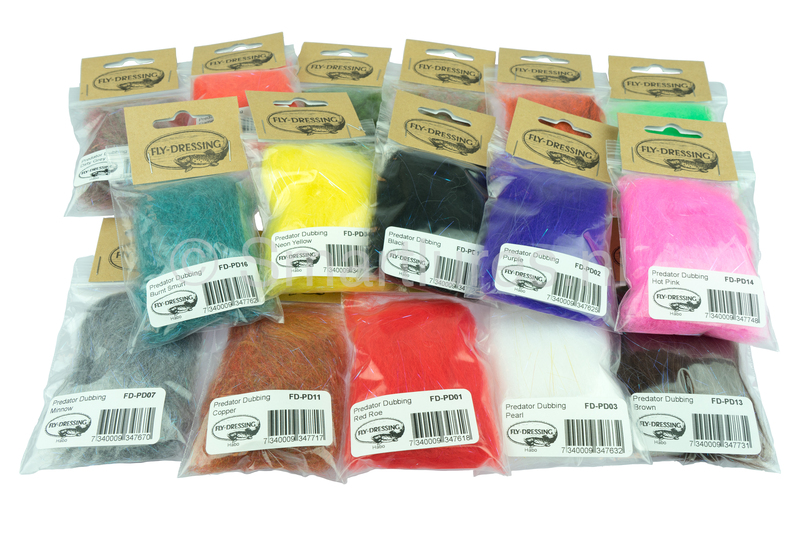 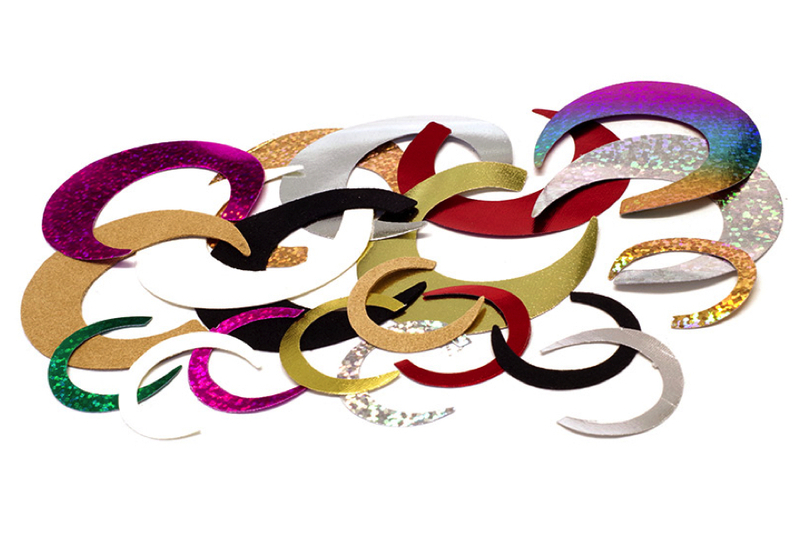 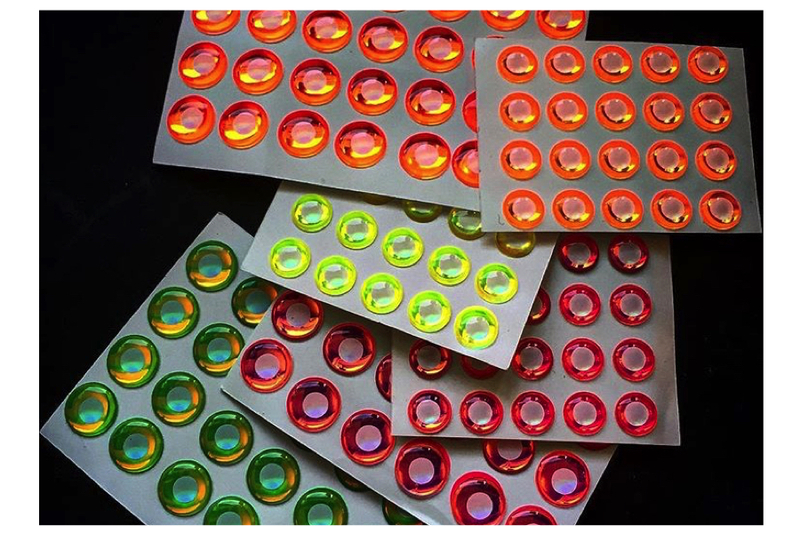 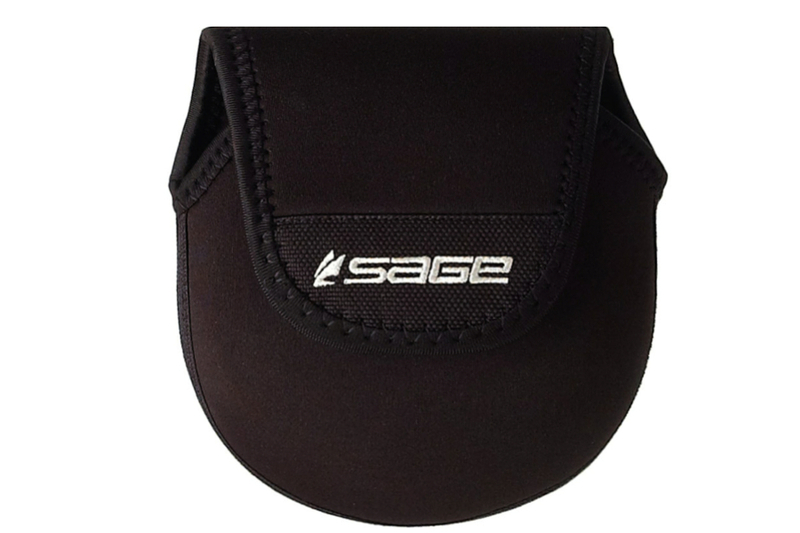 Later this season we will get some more new fibers for a very reasonable price. 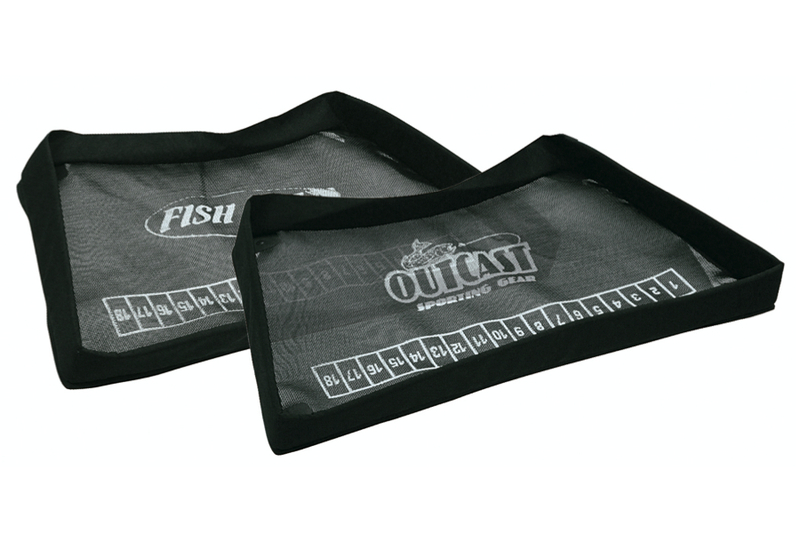 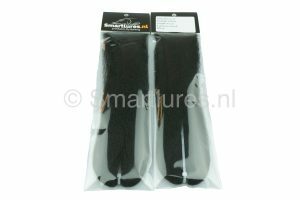 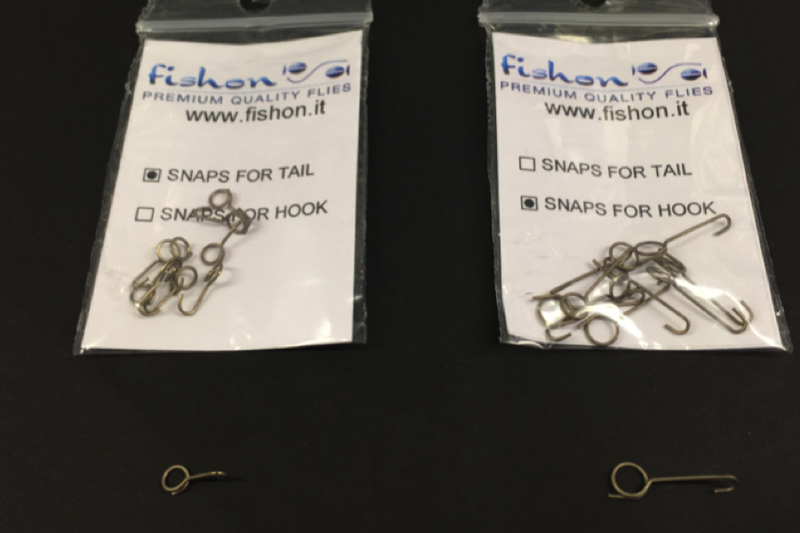 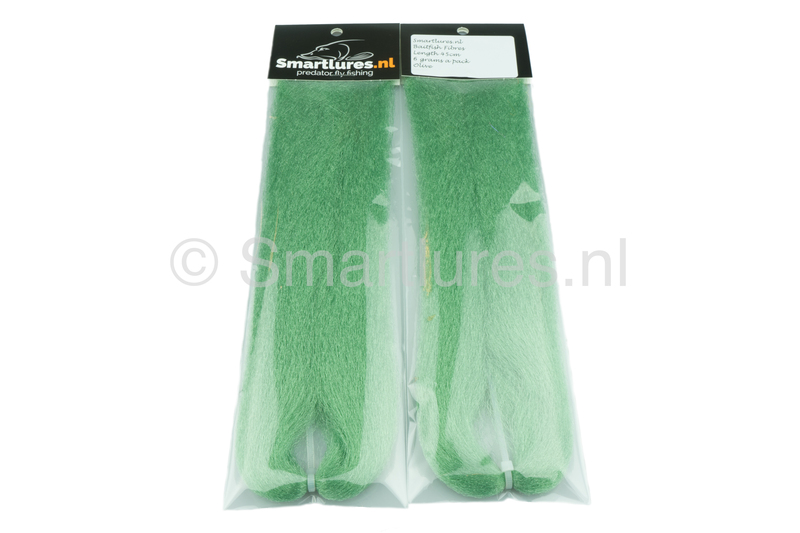 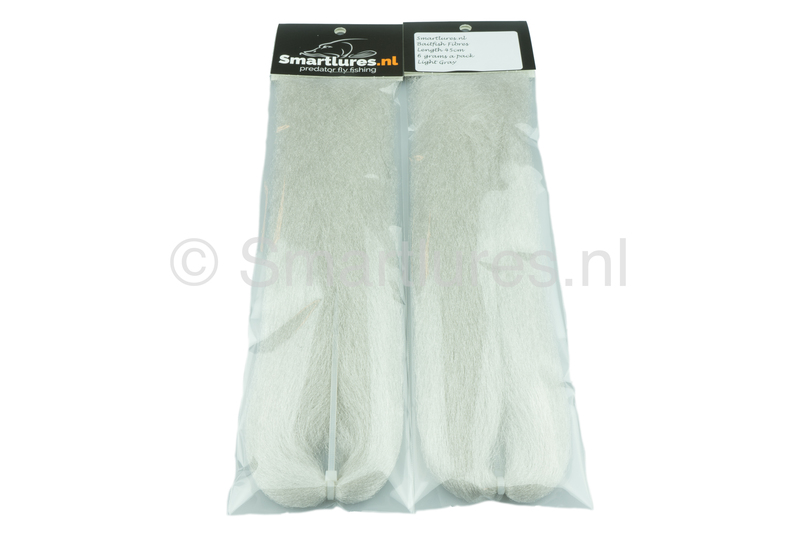 Wees de eerste om “Smartlures Baitfish Fibers” te beoordelen Click here to cancel reply.